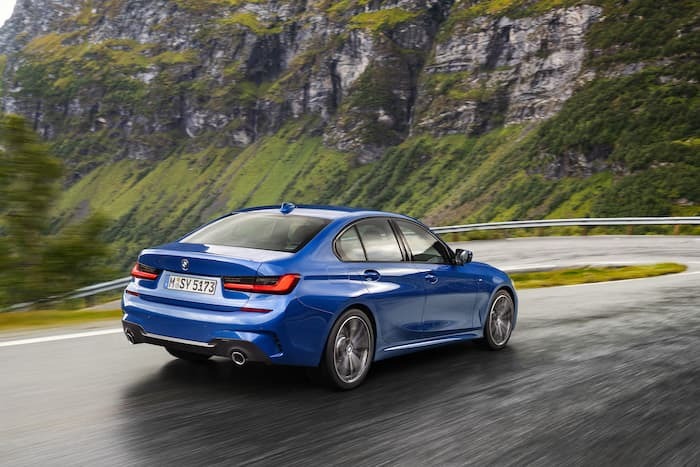 Yesterday we saw some leaked photos of the new 2018 BMW 3 Series, the car is now official and we have more details on the latest BMW sedan. 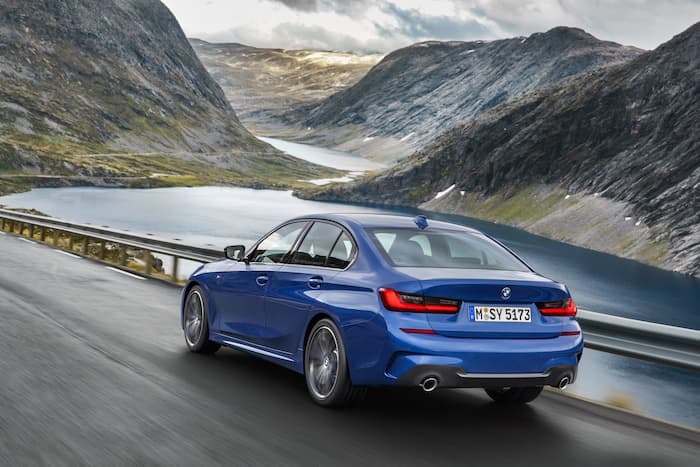 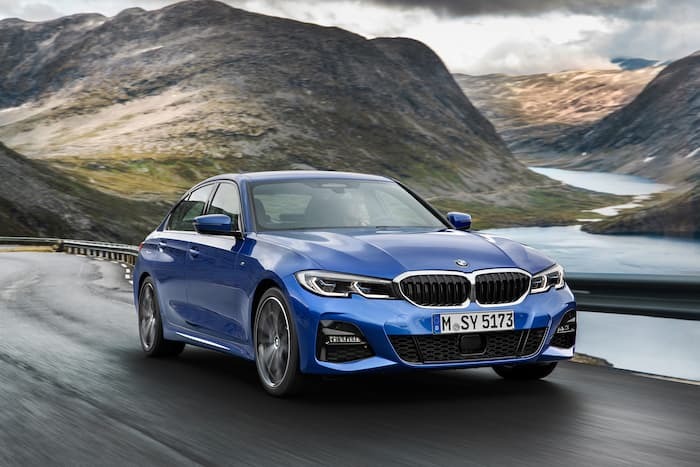 The new BMW 3 Series will launch in March 2019 and there will be a total of six engine options with both diesel and petrol engines. 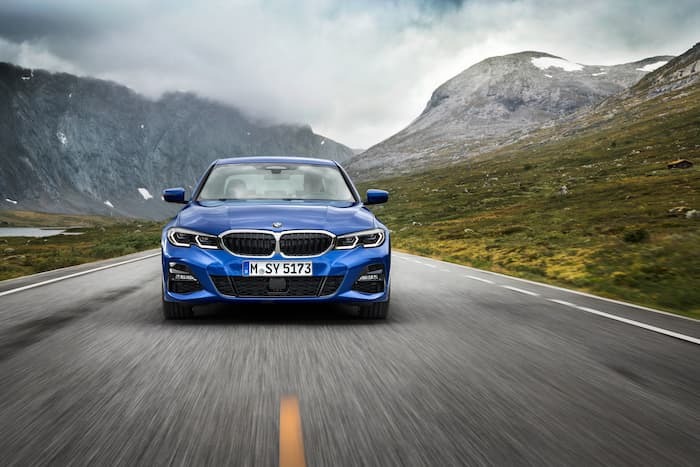 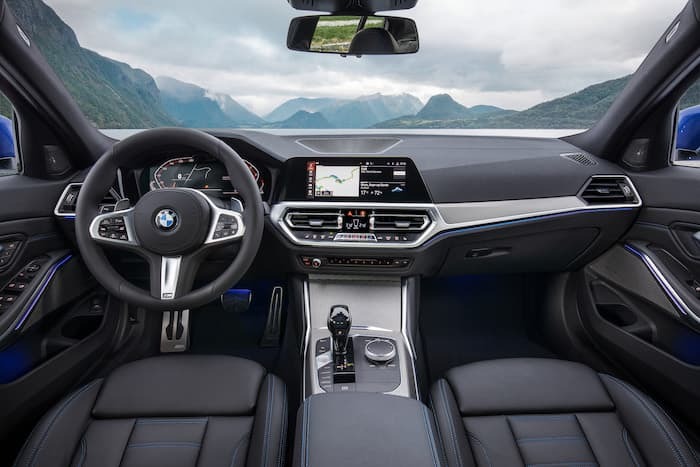 You can find out more details about the new BMW 3 Series over at BMW at the link below, the car is being shown off at the Paris Motor Show this week.